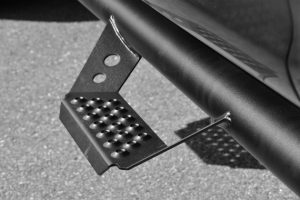 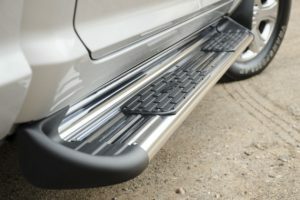 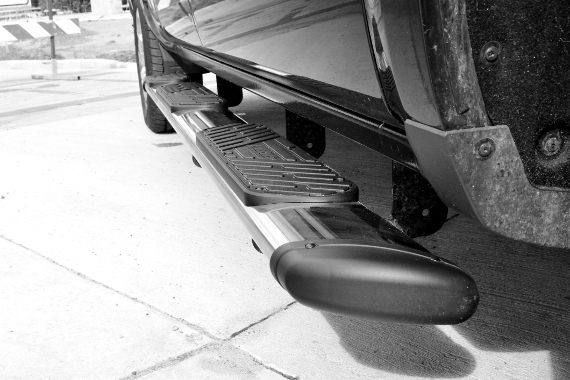 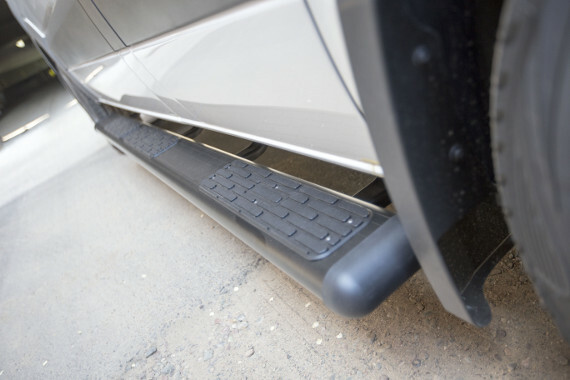 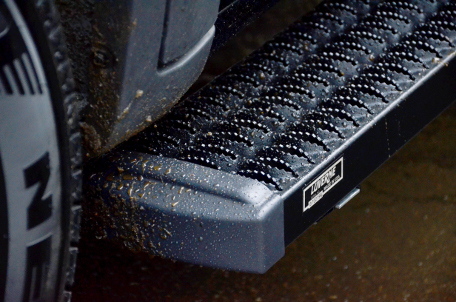 Meiters has a wide range of step bars and running boards to customize your vehicle! We carry the below brands. 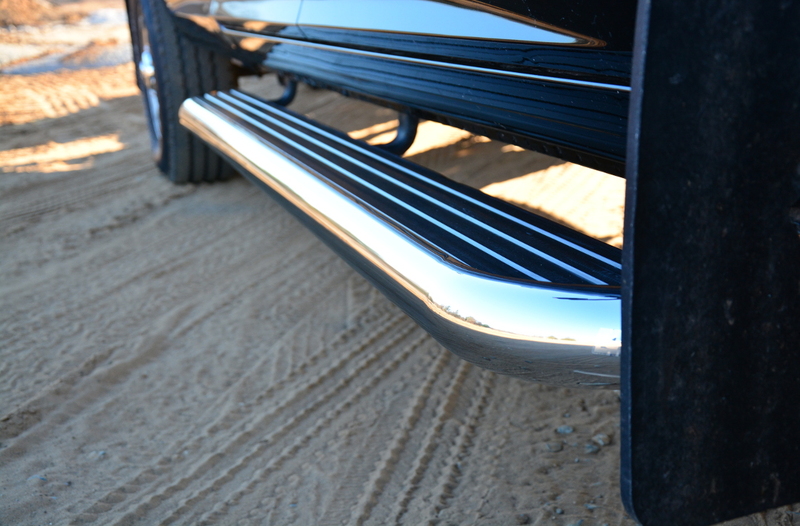 Call us today for more information and to accessorize your ride!